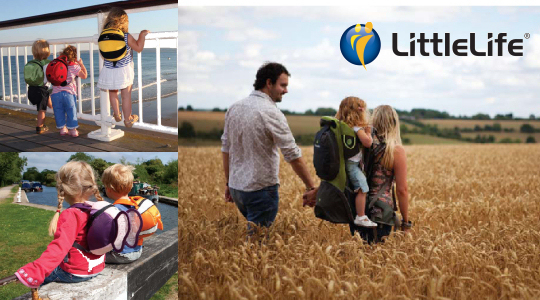 Little Life is one of the leading brands in safe, practical, stylish and useful outdoors and travel kit for parents and kids. Giving your children the chance to learn and share in the fun you have on your adventures need not be a tearful or olympic experience (for either of you!). Check out the great range of child carriers and accessories we have at Countryside Ski & Climb and welcome your child into the great outdoors!